In this bold reevaluation of a decisive moment in American history, Pulitzer Prize-winning author Michael Hiltzik dispels decades of accumulated myths and misconceptions to capture its origins, its legacy, and its genius. 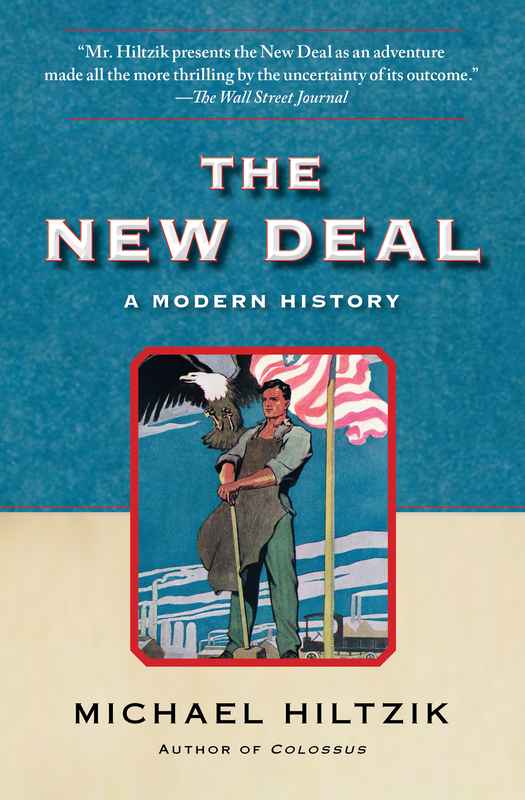 In this bold reevaluation of a decisive moment in American history, Michael Hiltzik dispels decades of accumulated myths and misconceptions about the New Deal to capture with clarity and immediacy its origins, its legacy, and its genius. Michael Hiltzik is a Pulitzer Prize–winning journalist and author who has covered business, technology, and public policy for the Los Angeles Times for three decades. He currently serves as the Times’s business columnist and hosts its business blog, The Economy Hub. His books include Big Science, The New Deal, Colossus, Dealers of Lightning, and The Plot Against Social Security. 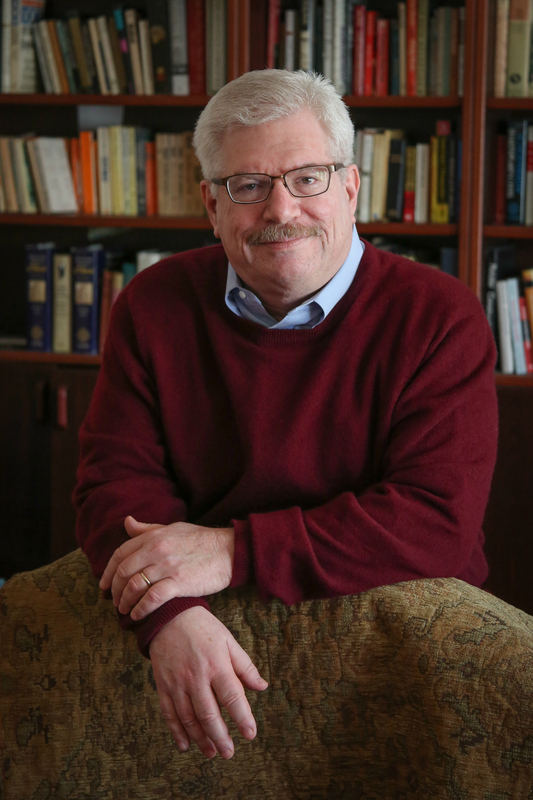 Mr. Hiltzik received the 1999 Pulitzer Prize for articles exposing corruption in the entertainment industry. He lives in Southern California with his wife and two children. Follow him on Twitter @HiltzikM.